These are the final text messages that were sent in three fatal distracted driving crashes highlighted in a public service announcement. Until we can eliminate distracted driving altogether, you and your loved ones are at risk of being injured in a car crash with an inattentive driver. If you are injured, Bailey & Greer, PLLC will stand by your side to help protect your family and your future. 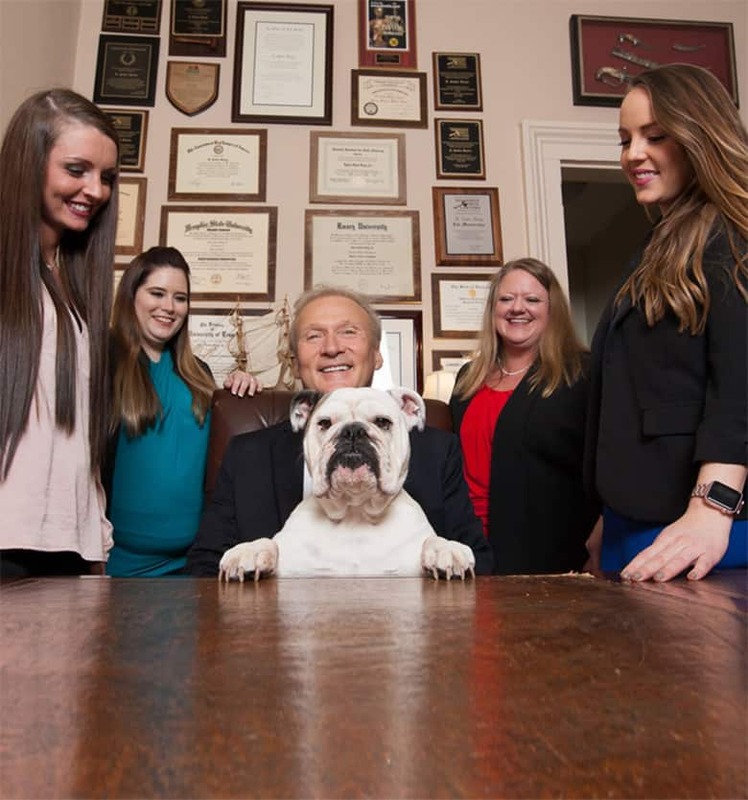 Our skilled Memphis car accident attorneys have secured the futures of families just like yours in and around Memphis, Jackson, and throughout West Tennessee who have been hurt in a distracted driver crash. You can rely on us to protect your goals and needs in a trial or in settlement negotiations. Distracted driving is a huge traffic safety issue in the United States. The U.S. Centers for Disease Control and Prevention (CDC) estimates that nine people are killed and more than 1000 are injured in distraction-related crashes every day. Those numbers are likely under-reported because unless a person admits that being distracted caused the crash, it is not easy to isolate the cause of a crash. Tennessee made texting and driving illegal in 2009 (TN Code Section 55-8-199), yet the number of distracted driving crashes has increased every year since the law became effective. In 2016, 24,743 traffic crashes in Tennessee were distraction-related, and in 2017 there were already 22,700 distracted driving crashes by mid-October. Worse yet, the National Safety Council reports that Tennessee has the highest number of fatal crashes involving cell phones. What can you do to end distracted driving? At Bailey & Greer, we know exactly what kind of consequences a distracted driving accident can have on your life: mounting medical bills, the costs associated with car repairs, lost wages, and the stress of being in pain. Our skilled litigators take on the profit-centric insurance companies who put their interests before yours in courtrooms and boardrooms throughout West Tennessee. We fight for your rights and your future. If a distracted driver caused your injuries, we are ready to help. Just a few seconds is all it takes for a distracted driver to cause an accident. 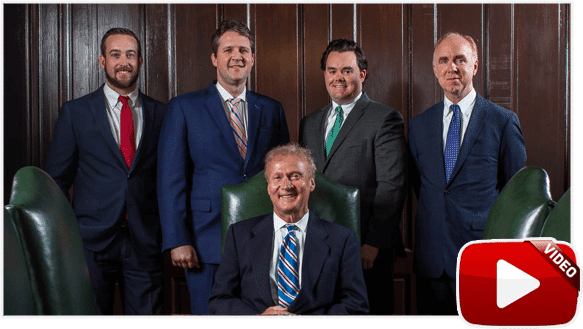 Bailey & Greer, PLLC, offers you the advice you need and the rigorous advocacy you deserve after you or your family member suffers an injury in a car crash in West Tennessee. Please call us toll free at 901-475-7434 or fill out our contact form to make an appointment at our Memphis or Jackson office locations.